Accueil / Who will you meet at Open de l’international ? Who will you meet at Open de l’international ? 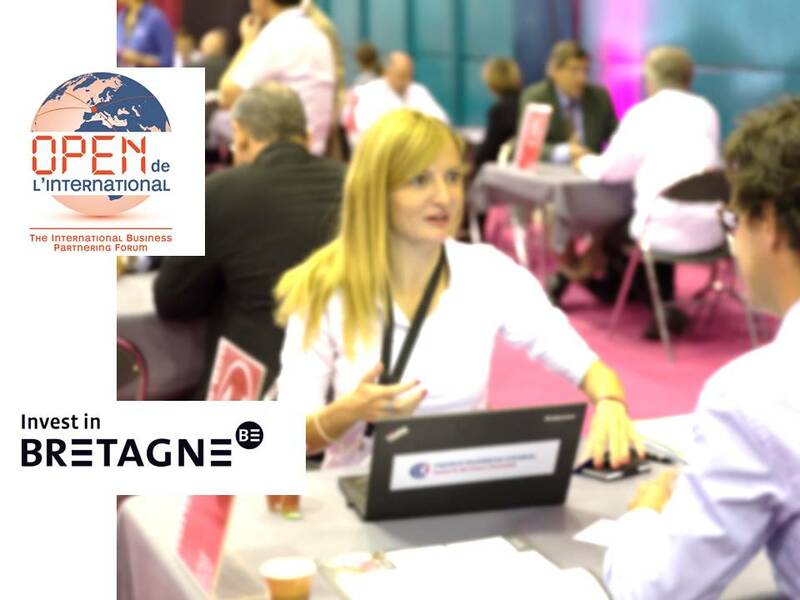 All the companies listed in this directory are likely to participate to the Open de l’international, on July 2, 2018. You can request now meetings with these companies.